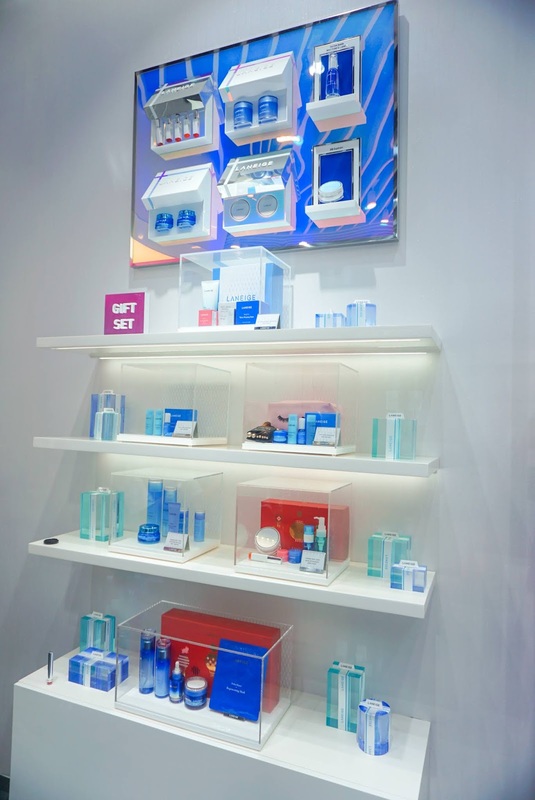 I always wonder how this brand always comes with fresh concept and great products which i always want to splurge my money on HAHAHA. 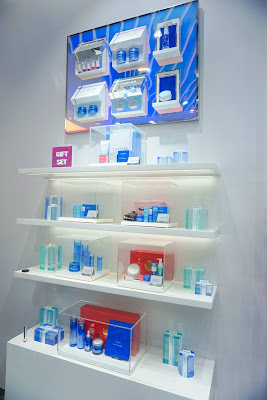 Especially the design of their boutique store, minimalistic, bright, neatly sweet and most of all A p p e a l i n g. Here i don't mind spending hours just like i did that time! 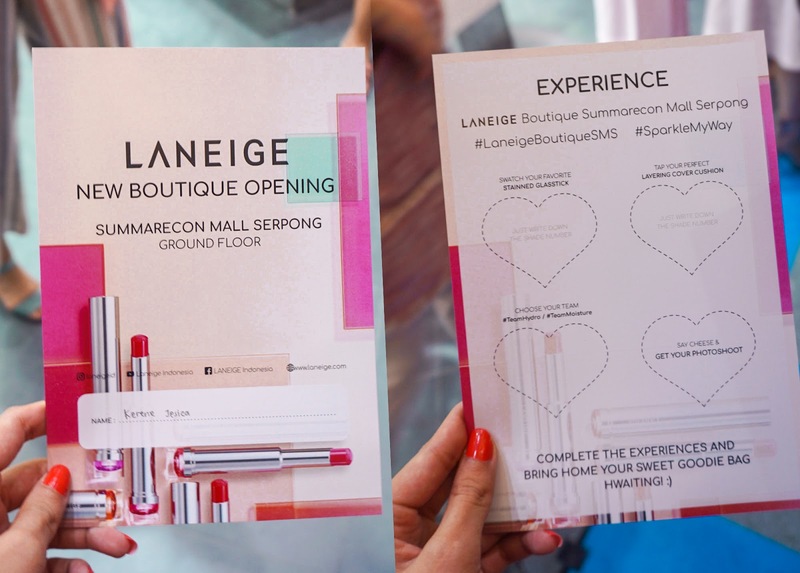 We were introduced to this newest boutique store by the Laneige Representatives. Shawn J as Laneige MUA Ambassador came all the way to J-town just to share with us about Korean Make Up trend through his beauty demo. Guess now i know that glowing make up, pinky cheek are always in there. 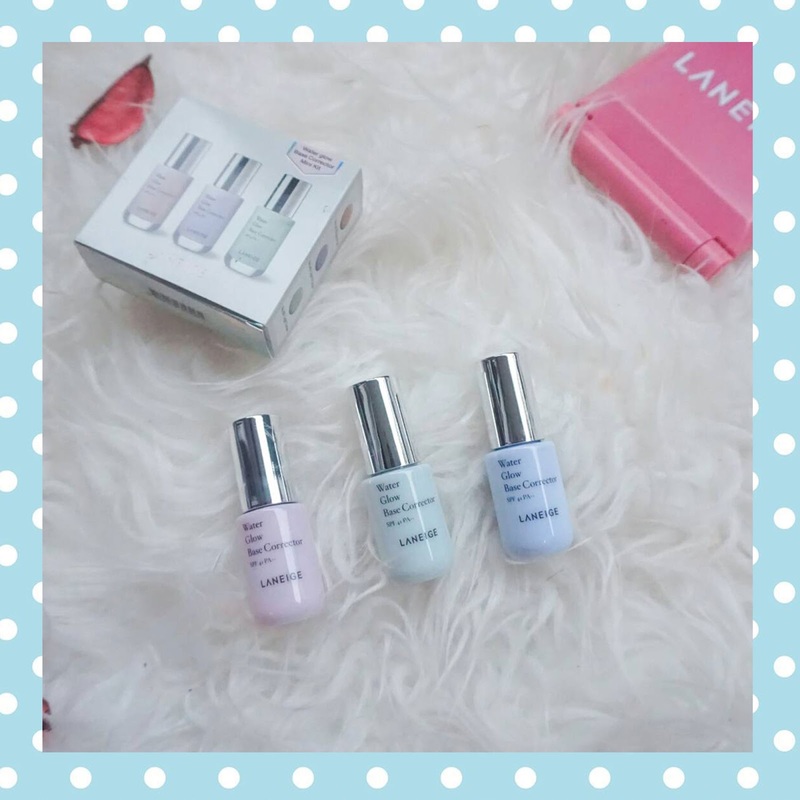 Thank to him, secret is i also love korean make up so that i find it useful enough. Here we got exciting challenge to complete all these experiences in 30 minutes. 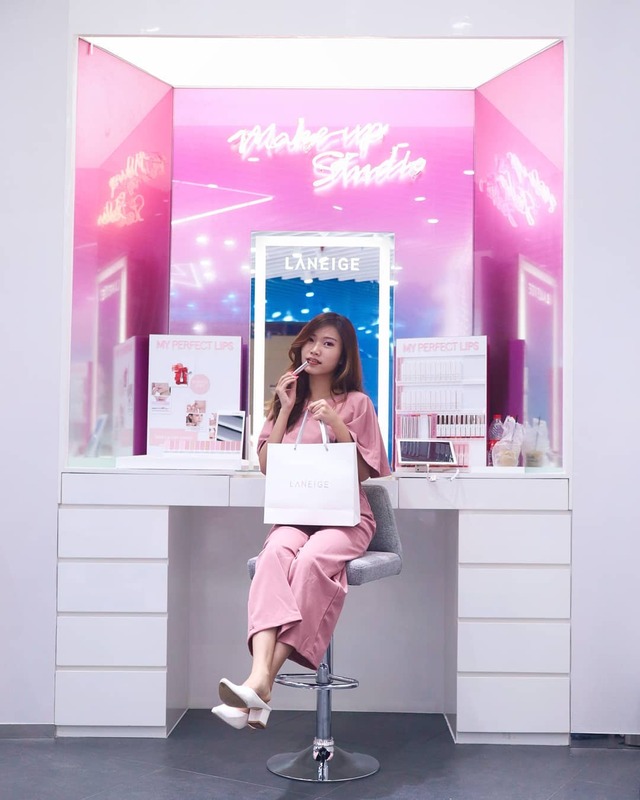 With all the help of Beauty Advisor there we finally made it to the last experience, photobooth! Uh, it's fortunate that in the end of the completed challenges, we'd receive -+ 1 mil shopping voucher! UH SOO HAPPY! Since i just ran out of toner and would love to try out the new one. I decided to buy this one as it's suitable for sensitive skin. I feel that this toner pretty much does it job, it doesn't break my skin out. And it primes my skin better to be ready for the next step : make up. "Hey i've been using it and it is proven greatly on my skin. C'mon try it" said by my friend right at that moment i was contemplating to buy it. Heard a lot of good a lot of great review about this especially to fade blemishes and remove milia. After weeks trying out, i found that my skin is more hydrated and brightened! I guess nothing instantly so i'll continue using it to see the maximal result of it. Uh this is one of the wise purchase. I freakin' love this ! Since my lip is very dry and tend to be chapped most of the times. Guess it's time to alternate my matte lip products. I kinda hard to choose between this one and the orange shades cause seriously no kidding the shades are mostly pretty. Yes, i wear it a lot since then. 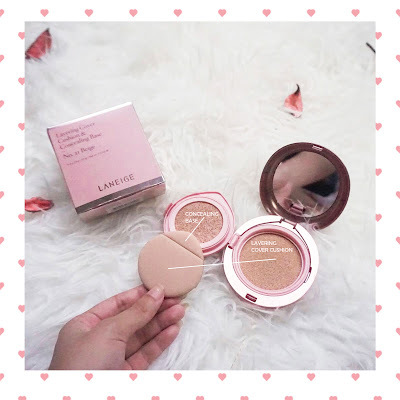 MOVING ON TO UNBOX AND REVIEW THE GOODIES..
Layering Cover Cushion & Concealing base which makes you instantly glowing. 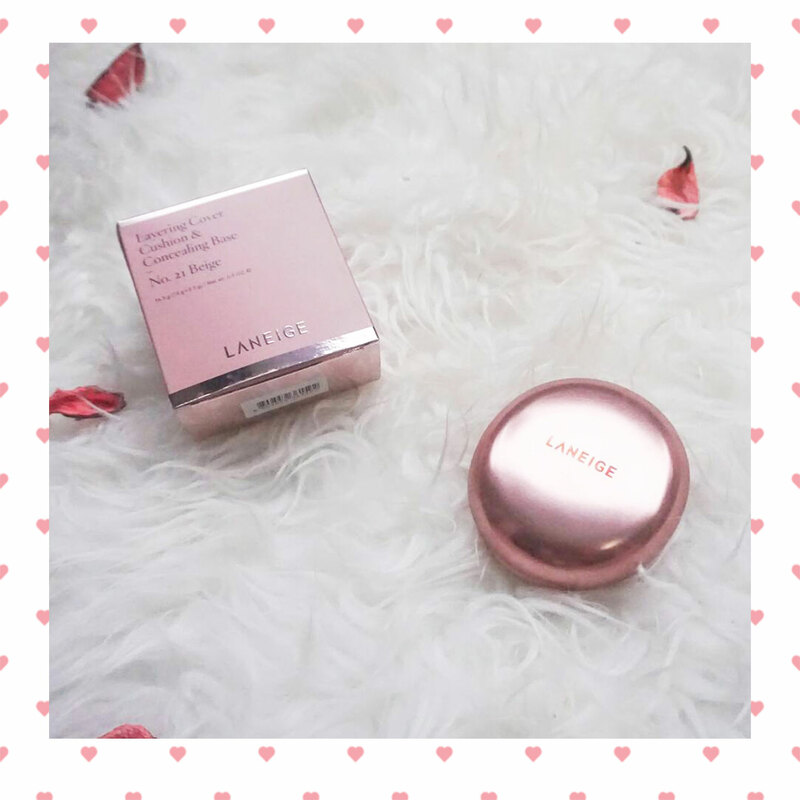 If you love dewy-looking make up and healthy shine, you definitely need to try this one. I got mine in the lightest shade they have 21. Beige. They have varies of shade that you can match with your skin-tone. 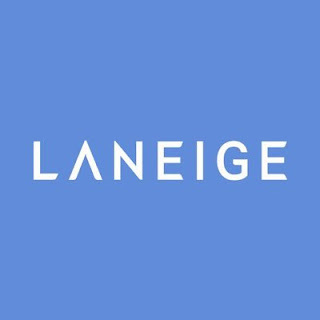 Such a innovative product from Laniege. Actually have never seen this 2 in 1 cushion which consist concealor too in it. Thoughtfully made, the cushion pade has 2 different sides for each use. The layering cover cushion's texture is still light-weight and the concealor does its job to cover my blemishes. 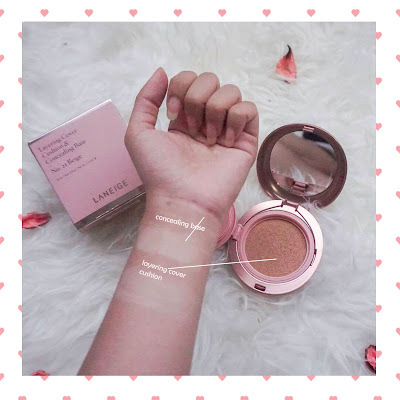 Since i have combination to oily skin, in the end of my make up regime, i add a lil' bit loose powder to set everything and it lasts longer. 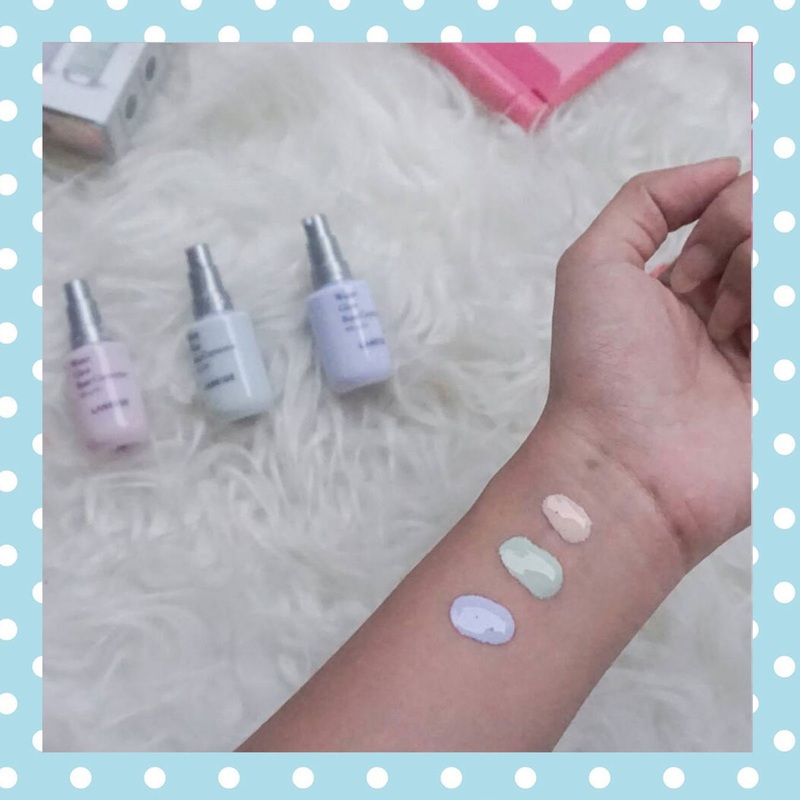 These are the three water glow base correctors with spf 41++. First thing i notice is that this product does has such amazing floral scent. I love it so much. It's watery and once you apply it onto your face, it feels a lil greasy at first then it absorbs quickly. In the end it's just like second skin with lighter hues. Three of them leave the same glow and color. If you have dull skin, you can give it a try for your skin improvement! 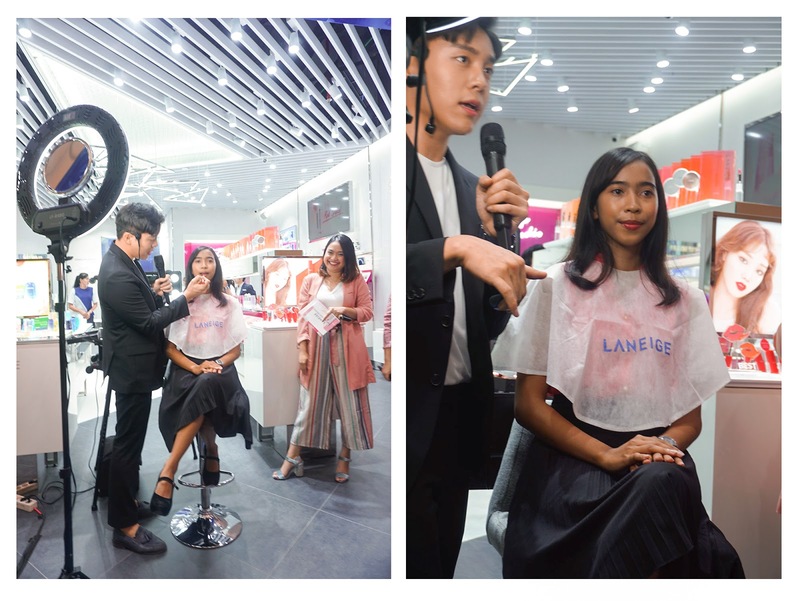 Such a pleasant time, thank you Popbela.com and Laneige Indonesia for having me. 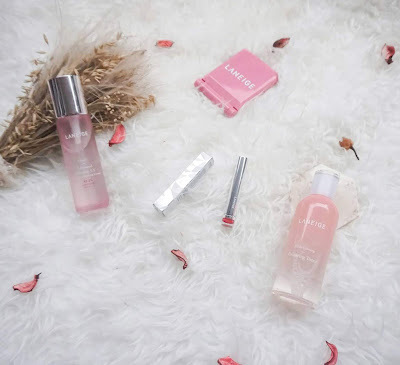 These products that i got really improve my skin. Guess i'll purchase it again in the future. 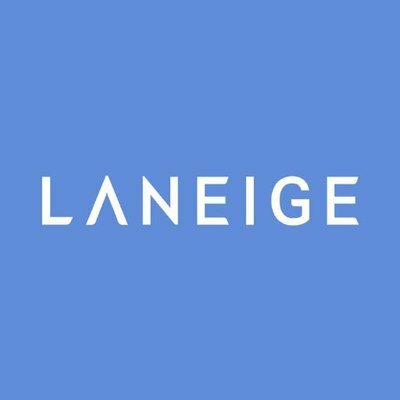 Laneige never fails to amaze me.